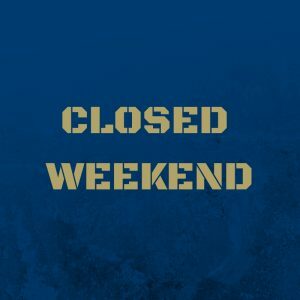 College Winter Leave begins after last exam on Friday, December 14 and ends at 6:30 PM on Sunday, January 20, 2019. What is an Instant Decision Day? An Instant Decision Day is a day designated for interested students and their families to visit with the admissions team and receive an instant acceptance or rejection. This event is specifically for those who wish to transfer or begin to attend VFMC for the Spring 2019 semester. How do I participate in an Instant Decision Day? You must first register for the event through eventbrite or call your Admissions Counselor. The day of, please bring your completed application, high school transcript, and standardized testing scores. Since 1935, VFMC has earned a reputation as a renowned co-educational, accredited two-year private college. 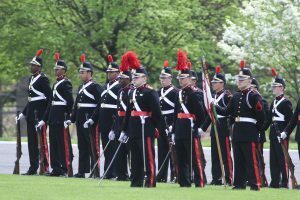 Designated as the Military College of Pennsylvania™, VFMC provides an educational experience unlike any other in the Commonwealth of Pennsylvania. 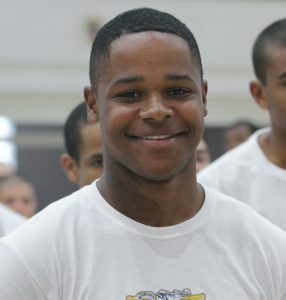 The quality academic foundation, supported by the military environment, creates a holistic educational approach to building leaders of character for today and into the future. The skills and attributes developed through our Five Cornerstones: Academic Excellence, Character Development, Personal Motivation, Physical Development, and Leadership lay the foundation for our graduates to achieve academic and personal success. We have a long tradition of instilling values and building self-confidence to prepare tomorrow’s leaders. Whether your ambitions are rooted in our rich military traditions or shaped by your scholarly endeavors, we invite you to explore all that we have to offer. We offer three paths toward earning your degree: as a member of the Corps of Cadets, as a Commuter Student, or through the Army ROTC Early Commissioning Program. Academy Winter Leave begins after last duty, no earlier than 4:00 PM, on Friday, December 21 and ends at 6:30 PM on Sunday, January 6, 2019. 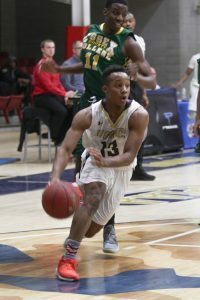 Athletes participating in College Men’s basketball, Women’s Basketball and Wrestling return to campus. 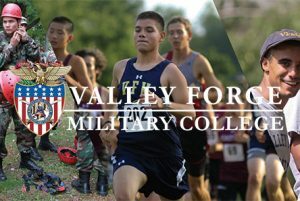 Visit Valley Forge Military Academy! We invite you to learn more and visit VFMA’s sprawling 100 acre campus by attending one of our upcoming Open House events for prospective families! VFMA is an independent, private, college preparatory school for boys in grades 7-12. We have a long tradition of instilling values and building self-confidence to prepare tomorrow’s leaders. 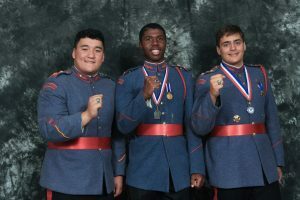 The Academy offers college preparatory academics, credentialed faculty, competitive PIAA athletics, and individual attention, providing cadets with an environment focused on their academic success. Whether your ambitions are rooted in our rich military traditions or shaped by your scholarly endeavors, we invite you to explore all that we have to offer. 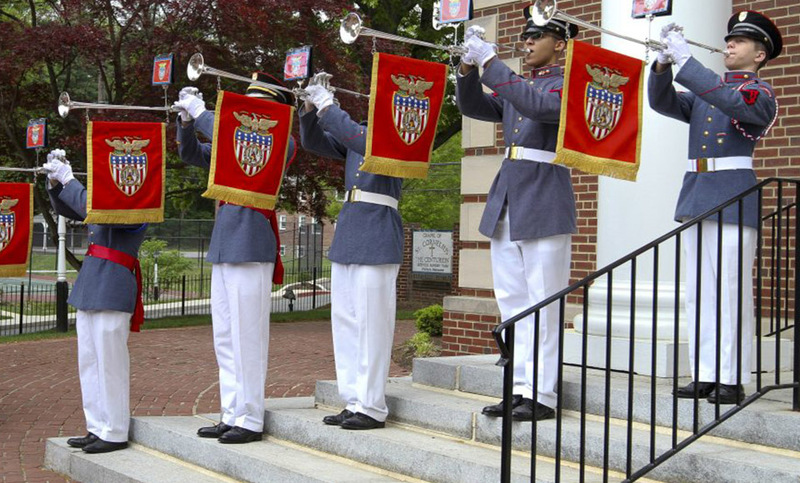 We look forward to meeting you and discussing how Valley Forge Military Academy can help you achieve. Our Chapel service is a blending of the religious, patriotic and military tradition conceived to inspire and motivate. The Chapel is the centerpiece of our Character Development Program and has a strong influence on our young cadets. 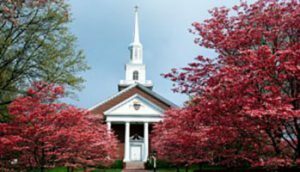 Core Virtues are emphasized at Chapel services and in the classroom. While our Worship Service is non- denominational, it is Christian in nature.